The VPN Lab - VPN Guides - Firestick Guides - Does VyprVPN Work With Firestick? VyprVPN is a lightning-fast Switzerland-based VPN service launched by Golden Frog. It is one of the oldest and biggest VPN providers on the market with more than 700 servers spread across 70+ countries, including China and other censorship-heavy corners of the world. The software comes with a free 3-day trial, which is more than enough time to test it out and see if it works for you. 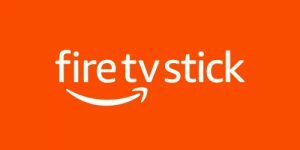 Amazon Fire TV Stick or Firestick is one of the most popular plug-and-play devices that turn regular TV sets into Smart TV streaming beasts. Other popular solutions include Roku and Chromecast. The device definitely opens up new horizons when it comes to online streaming, but it also comes with certain online security and privacy threats, which is why you should always use it with a reliable VPN. With that in mind, let’s see if VyprVPN can work with Amazon Fire TV Stick and make your streaming sessions both richer in content and more secure. The company that made VyprVPN has a pretty interesting saying – “Don’t let the Internet browse you.” What this basically means is that you should use a VPN whenever you are online. As for pairing your Firestick device with a VPN, if you are not overly concerned with who might be monitoring your online traffic and selling your personal data to marketers and do not wish to access popular streaming platforms like Netflix US, for example, then you do not really need VPN software. On the other hand, if you want to get the most out of your Amazon Firestick and access the most coveted versions of the most attractive streaming services while maintaining an impressive level of online security and privacy, combining your streaming hardware with a reliable VPN is the only way to go. VyprVPN works with Firestick/Fire TV, but it requires some manual tinkering since the company does not feature a dedicated app. The software comes with a native Android app you can download from the Google Play Store, but it was not intended to be used with Firestick, so you will have to manually configure your Firestick, Android phone, Internet connection, and VyprVPN subscription. Like any other VPN, VyprVPN will mask your real IP address, preventing online entities from monitoring your traffic and allowing you unlimited access to geo-locked services, which will bring numerous benefits regarding both security and content. Its location (Switzerland) is a strong point in its favor – and so is the military-grade AES-256 encryption used to scramble your online traffic, making it unreadable to all malicious online entities. 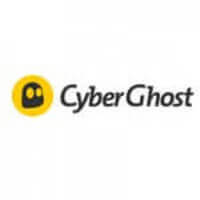 The company offers both shared and dedicated IP addresses, keeps only harmless connection logs for 30 days, provides solid protection against DNS leaks, and includes a reliable killswitch feature in its software. Unfortunately, VyprVPN does not accept Bitcoin payments, which is something we would like to see changed in the future. Want to find out even more about VyprVPN? 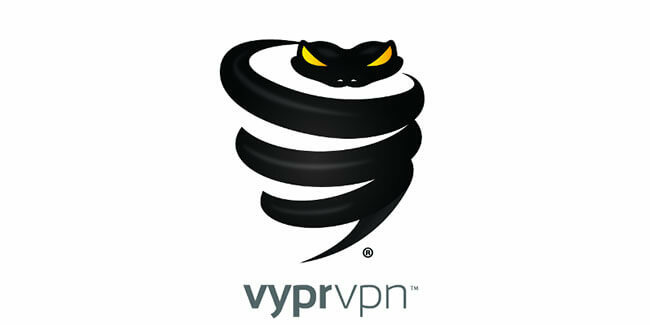 Make sure to check out our VyprVPN Review for detailed information about this VPN provider.